TechInAfrica – Automation Anywhere is a developer of Robotics Process Automation (RPA) software founded in 2003 by Mihir Shukla (current CEO), Rushabh Parmani, Ankur Kothari, and Neeti Metha. The California-based software developing company has just announced its market expansion to Africa and other countries in the world. As for its market expansion planning to Africa, Automation Anywhere will open its operation office in Johannesburg, South Africa. As the realization of the planning, Sriram Narayanan has been appointed as Regional Sales Director to lead the company’s expansion in Africa and RoW (Rest of the World). 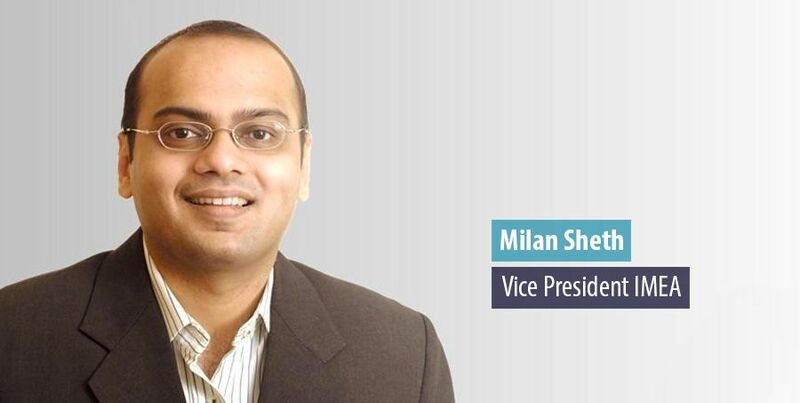 Sriram has over two decades of experience working in leading brands like Microsoft, Oracle, and Open Text. His responsibilities were helping customers in Big Data, BPM, cloud technologies, data warehousing, and enterprise content management solutions. “We believe in enabling businesses with digital workers to augment and elevate how companies work in today’s dynamic marketplace. Our Intelligent Digital Worker Platform plays a key role by offering solutions that can increase productivity while enabling employees to do high-value work. Africa has unlimited potential and with our innovative solutions, companies in this critical market can unlock innovation and opportunities to further accelerate growth,” Sriram said. Automation Anywhere has more than 45 treasury management system implementations. Its expansion to Africa is to meet the growing demand in the adoption of automation on the continent. 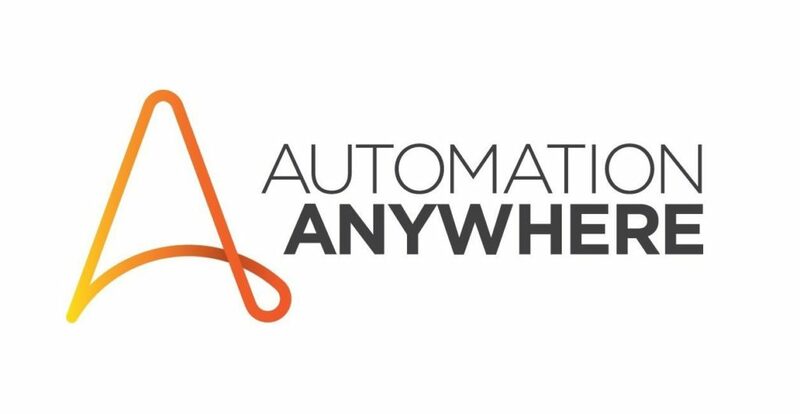 In order to execute the expansion plan, Automation Anywhere will partner with Treasury Technology, the local financial institution based in Pretoria, South Africa.